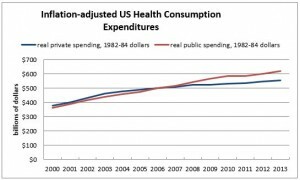 Here are some data suggesting that health spending increases are, as theory suggests, difficult for the public sector to control. If true, a long run strategy that seeks to control expenditures by increasing the fraction of health spending under government control is more likely to increase expenditures than reduce them. 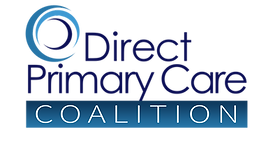 via Government Health Spending Growth Outstrips Private Sector Growth in Both the UK and the US | Health Policy Blog | NCPA.org.